Jeffrey Akman, who led the School of Medicine and Health Sciences as the dean and vice president for health affairs, will step down this year. Updated: Jan. 22, 2019 at 4:51 p.m.
After a nearly decade-long tenure, the outgoing leader of the medical school helped unite GW’s medical entities, made strides toward increasing diversity and helped lead the school during some of its most challenging times, faculty said. Jeffrey Akman, who led the School of Medicine and Health Sciences as the dean and vice president for health affairs for eight years and as interim dean for two, will step down this year. 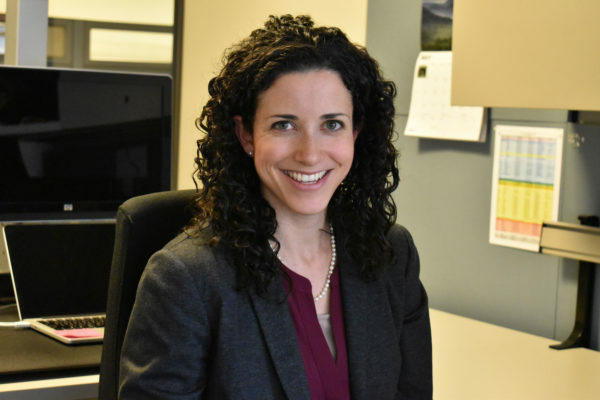 Medical faculty said Akman helped build stronger partnerships between the medical school and other clinical groups like the GW Hospital, which improved finances and clinical practices and helped the school rise in national research rankings. Akman, who also graduated from the medical school in 1981, said he thought it was the “perfect time” for University President Thomas LeBlanc to launch a search for a new dean after the “recent” completion of the medical school’s strategic plan and the restructuring of the Medical Faculty Associates’ organizational design last month. Akman is the fourth dean of a school to leave GW since LeBlanc began his tenure in August 2017. The leaders of the College of Professional Studies, Columbian College of Arts and Sciences and the School of Engineering and Applied Science all departed last year. He said he is most proud of his “unbroken GW journey” from medical student to vice president for health affairs and dean while overcoming the personal and professional challenges of coming out as a gay man and becoming the first openly gay dean of a U.S. medical school. Akman was selected for his current position in 2013 after two years as the school’s interim dean. He said he also worked to develop an “ambitious” strategic plan that led to major curricular revisions in the medical school’s programs and new academic opportunities for students. He said he is also proud of growing the school’s research projects and improving the alignment between the MFA and GW Hospital and overseeing the creation of GW’s Cancer Center in 2016. “I gained the trust and full support of the SMHS faculty and was able to articulate a bold vision for SMHS,” he said. Akman also worked to increase the diversity of the school and oversaw the creation of an associate dean position in diversity and inclusion in 2013. During Akman’s tenure, several new programs were created to attract high school students from various backgrounds. While the number of students from underrepresented backgrounds in the medical school has increased over the past eight years, the percentage of racial minorities has plateaued. Akman also led the medical school during times of controversy. 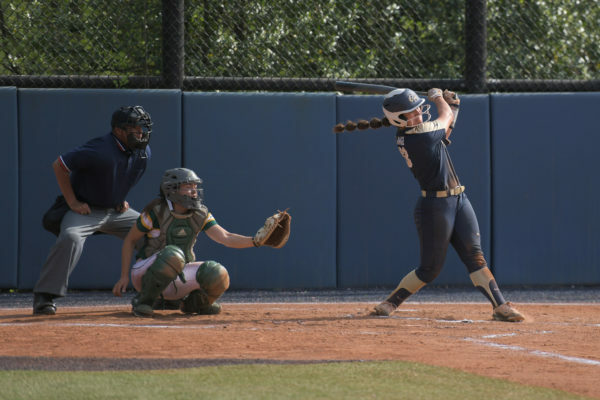 The University’s body donor program was shut down in 2016 after it misidentified human remains and three families sued GW. Akman will return as a faculty member as soon as a successor is found but will remain in his current roles until that time. 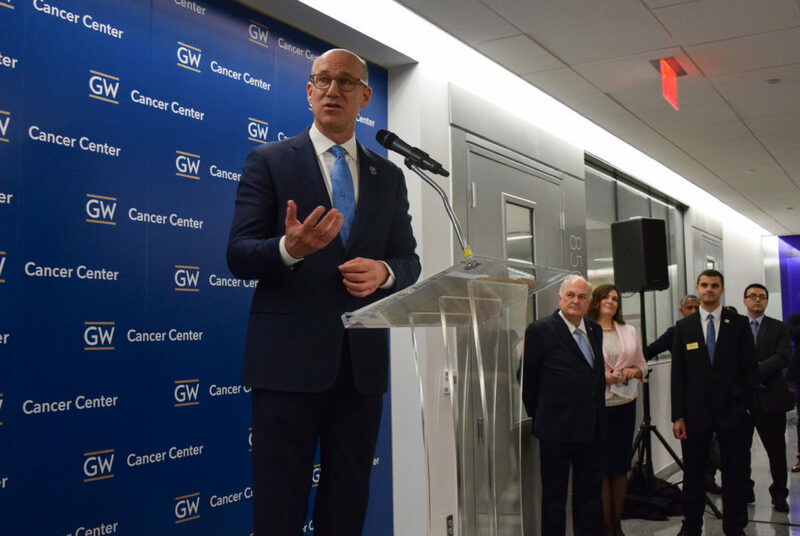 Akman said he would like to see his successor help the GW Cancer Center achieve a National Cancer Institute designation, which officials have been working toward for years. He said he would also like to see the next dean pursue recently completed recommendations from a task force on women faculty in the medical school. He added that he would like his successor to work with MFA and GW Hospital leadership to expand the clinical enterprise in support of the medical school’s “academic mission.” LeBlanc, the University president, announced last year that his five top priorities included improving the relationship between GW’s medical organizations. Darrell Kirch, the president and CEO of the Association of American Medical Colleges, said he first met the outgoing dean when Akman was a chief resident at GW and a member of the volunteer faculty in the 1980s. He said that at the time, he remembers being “extremely impressed” with Akman’s leadership skills even though he was still in the early stages of his career. “It’s been one of the great pleasures of my career to watch that leadership blossom as he took on greater and greater responsibilities,” Kirch said. Kirch said Akman helped ensure the school was accredited after the medical school was on probation for failing to meet several regulations in 2008. He added that Akman focused on addressing the problem early in his tenure, even before being appointed as dean. Anthony-Samuel LaMantia, a professor of anatomy and regenerative biology and the director of the GW Institute for Neuroscience, said Akman helped to create better alignment between the medical school, other health-related schools, GW Hospital and the MFA on both clinical and academic fronts. “That was the hallmark of his time as acting dean, and as dean, he moved forward and found solutions to the urgent problems that were facing the medical school,” LaMantia said. Joyce Maring, the chair of the department of health, human function and rehabilitation sciences, said her department has “grown and developed” under Akman’s leadership, and he helped her department move into a new space in 2100 Pennsylvania Ave. that improved teaching and learning opportunities. Stephen Teach, the chair of the pediatrics department and the associate dean of pediatric academic affairs, said Akman was a consistent supporter of clinical training and research efforts through the University’s partnership with Children’s National Hospital. The Hatchet incorrectly reported that Joyce Maring’s department was moved to Ross Hall. It was moved to 2100 Pennsylvania Ave. We regret this error.